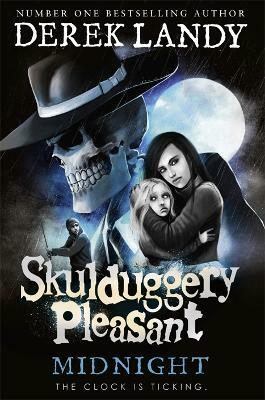 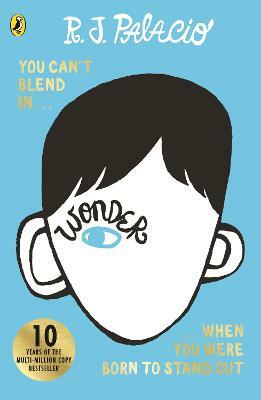 August Pullman stole the hearts of over a million readers in the bestselling, award-winning WONDER. 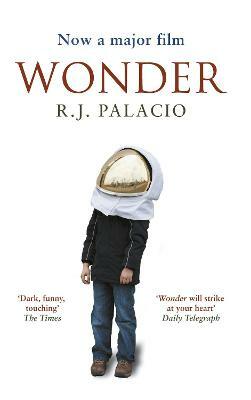 365 DAYS OF WONDER is a beautiful companion to the novel- a collection of quotes and wise words, one for every day of the year. 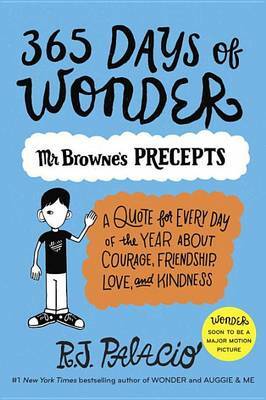 It includes funny, insightful, inspiring thoughts from WONDER's fans, famous authors and personalities - from Roald Dahl and Paul McCartney to Anne Frank, Tolkien and Popeye - and from the novel itself. 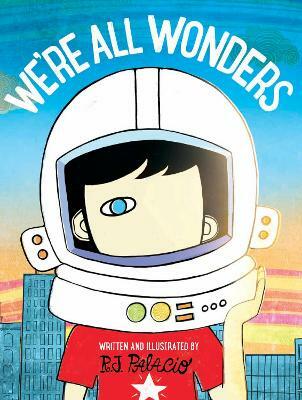 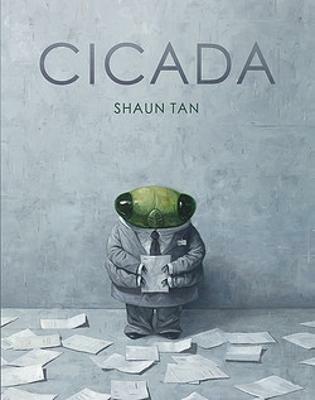 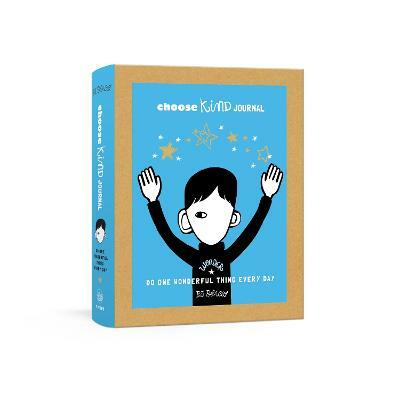 It's the perfect gift for anyone who loved WONDER, and it's a book to be treasured and enjoyed again and again. 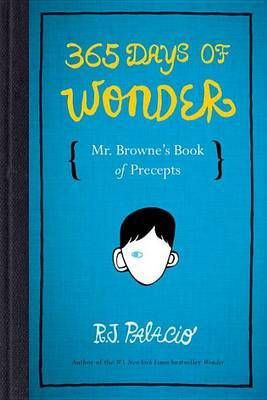 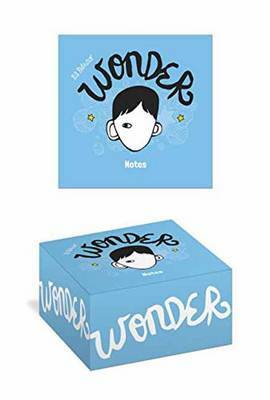 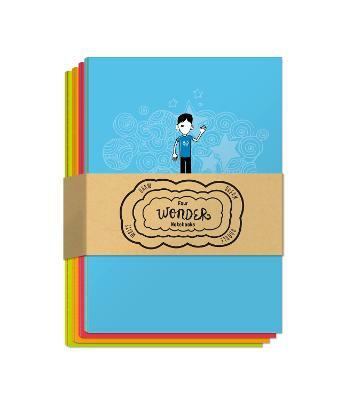 Buy 365 Days of Wonder by R. J. Palacio from Australia's Online Independent Bookstore, Boomerang Books.